In spite of the recent policy changes the two in-orphanage projects are moving full steam ahead. Read more about how the projects are doing below. The formula project continues to make a difference in lives. Good nutrition early in life is vital for life long health and we are thankful for the opportunity to help children start out right. Training is necessary to ensure the staff caring for the children are well equipped. We continue to do this and are exploring ways to expand this to other locations. Where are they now? 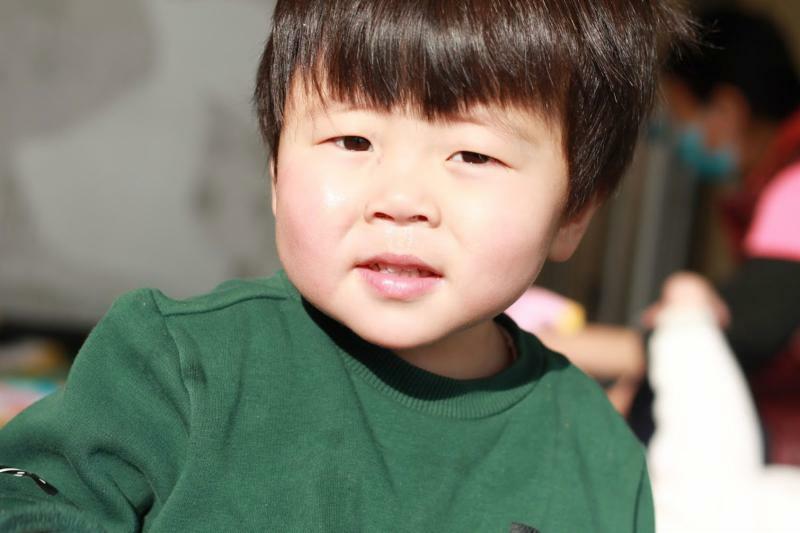 Nine children from Beijing returned to their orphanage where they entered our in-orphanage project. 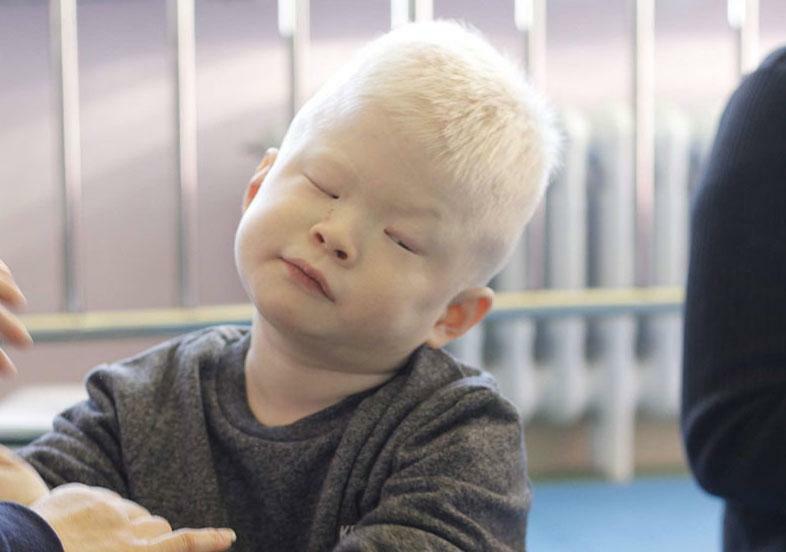 The Savannah Project currently has 15 children, 16 nannies, and 1 project consultant. Six of the nannies have passed their tests to become advanced nannies. Austyn, Freddy, James and Tim took a couple of weeks to adjust but are doing well now. 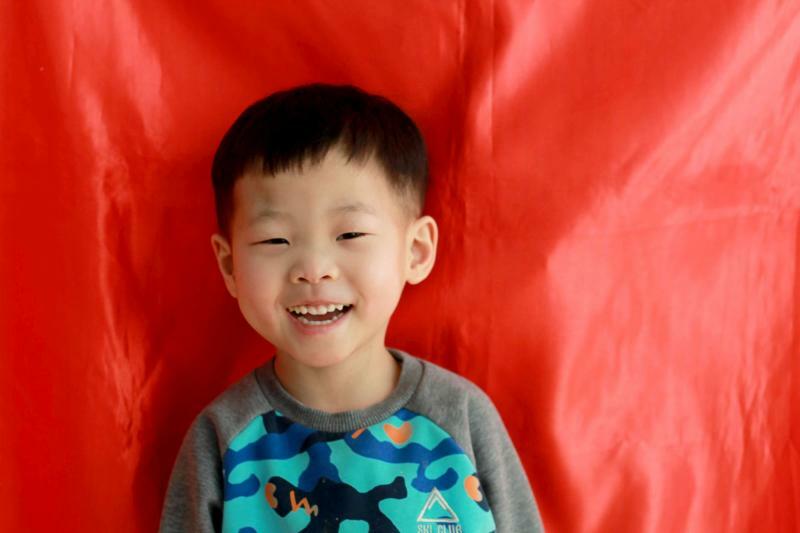 They each have their own specific routine schedule- preschool, therapy and one on one study. The routine has helped them to feel secure and to settle in well. Austyn is doing well and is no longer throwing toys. In the Little Deer Project there are 12 children, 12 nannies and 1 project consultant. 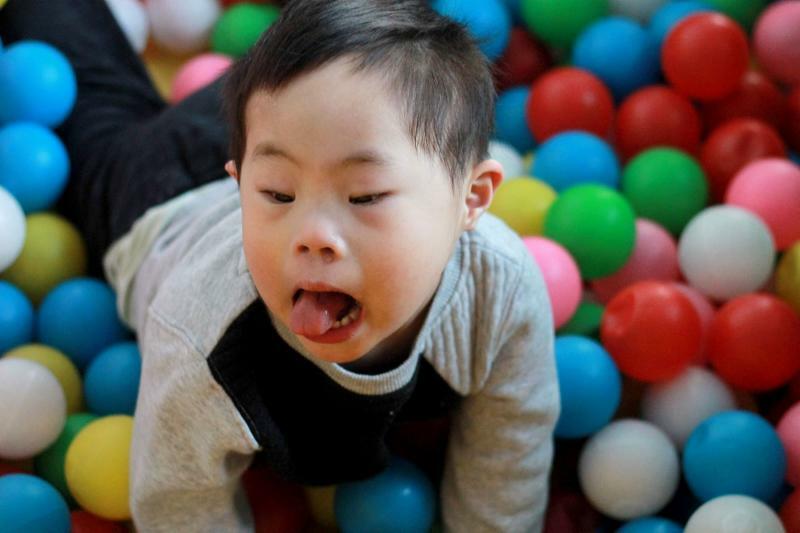 The nannies are all new so we are providing them with training classes including vision, basic care for special needs children, positioning for children with CP, feeding, nutrition, safety, hygiene, first aid and behavior management. Six times they were able to go to the Savannah project to further their training. ﻿Sam, Cyrus, Titus, Josias and Abner have all adjusted well to their new environment. They are happy, content and love to show off for the nannies. They feel loved, safe and have become quite confident. 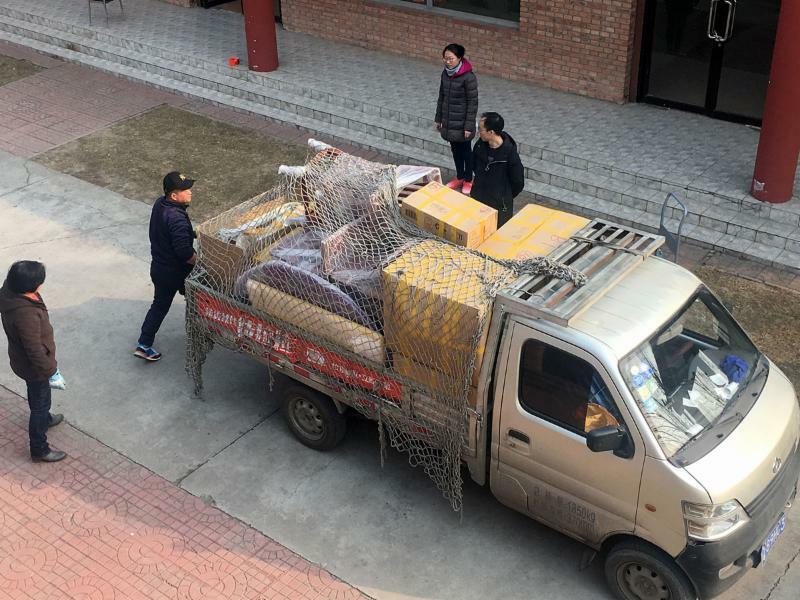 ND Beijing has been able to ship supplies that we are no longer using, because the kids had to return, to both projects. This has been very beneficial for the projects. In March the newly designed project signs were hung on the wall and new uniforms arrived. All this has helped with a spirit of excitement and has given the staff a sense of team. 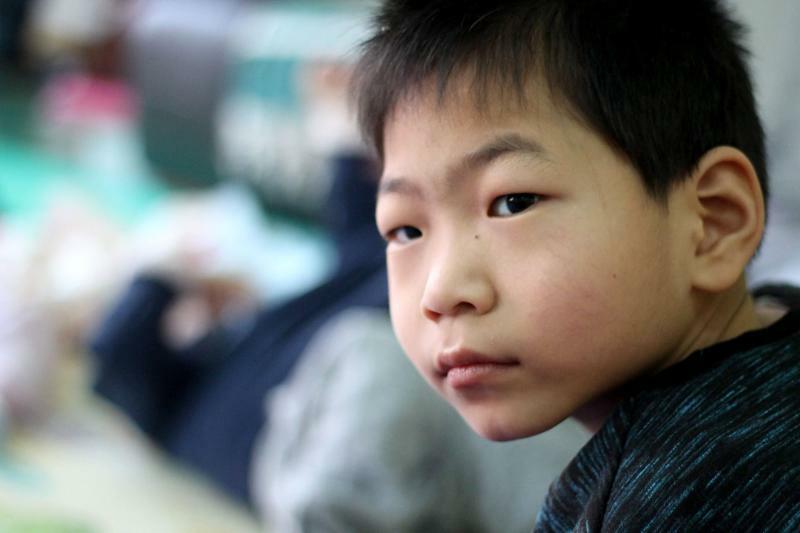 Our dream to expand the work of New Day Charities into the neighboring country of Vietnam began in 2015, long before we encountered any of the challenges of recent years in China. 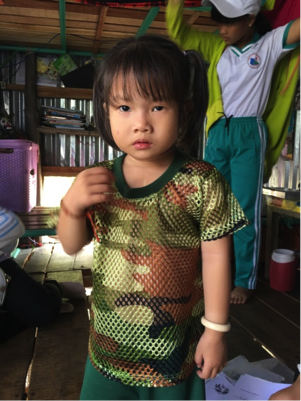 We began making trips to Vietnam the following year (2016) to learn all we could about the country, the need, and how we could best make a difference. 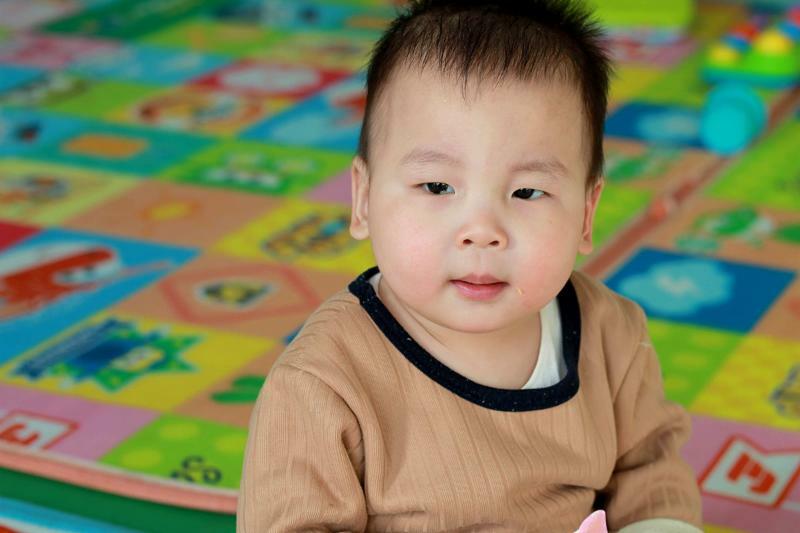 In the spring of 2017, we accepted the first child into our program, little Toan from an orphanage on Vietnam’s southeast coast. 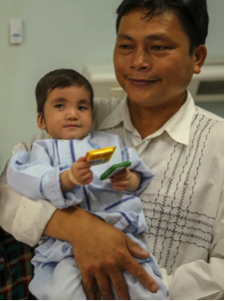 Since then, we have continued to develop our program in Vietnam, providing medical care to over 35 children (most with congenital heart disease). 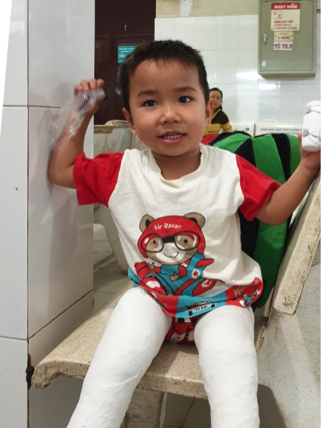 While we will always do what we can to help orphaned children such as Toan, most of the children we are helping now in Vietnam are from poor families. 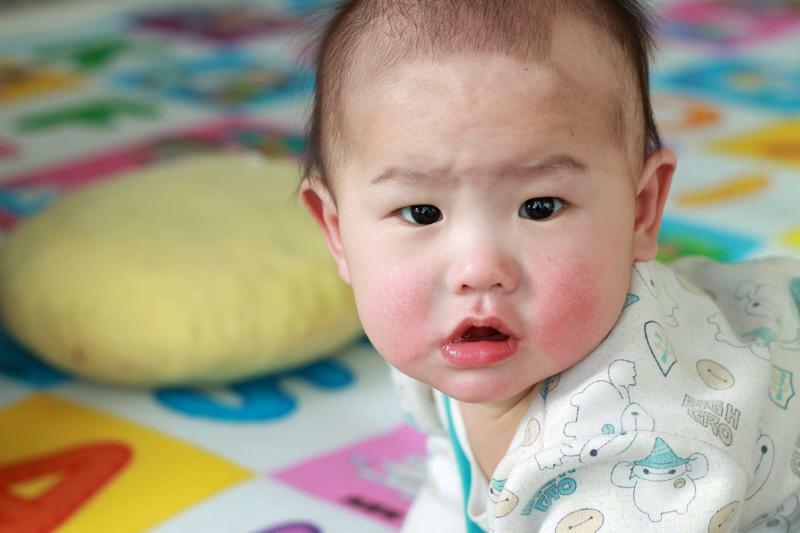 ﻿It has been a privilege to support these families who are doing all they can to help their children but are simply unable to meet the financial demands of major surgery and lengthy medical care. 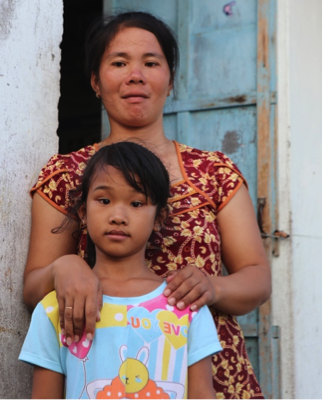 After a family is referred to us, we first travel to their homes to meet the CHILDREN and family members, learn more about their circumstances, and make our own assessment of the need. 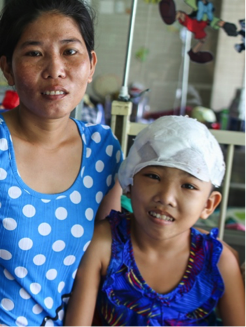 Once accepted into our program, we then commit to supporting the families through the process of medical evaluation, treatment / surgery, and post-surgical checkups, a period often lasting well over a year. Prior to 2019, we managed these efforts as a ‘remote project’ with New Day staff making monthly trips to Vietnam to develop and oversee the program. 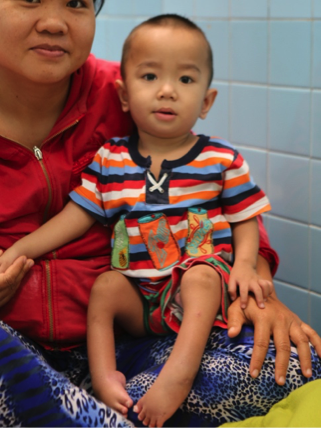 ﻿ This year, two New Day families have relocated to Ho Chi Minh City, and we have also hired two local staff members. And, as we were drafting this newsletter, we were excited to learn that our application for legal registration has just been approved by the Vietnamese government, giving us a good foundation for the stability and future growth of our program. Looking ahead, we hope to acquire a ‘guest-house’ near the hospitals where the families can stay and find rest when coming for medical care, times that can certainly be stressful for moms, dads and other family members. With caring, local staff and volunteers in place, we envision a home-like environment where the families and caregivers can not only find a place of rest (and recreation for the children!) but also receive practical, emotional and other support during these times away from home. We also plan to continue New Day’s long history of providing assistance to orphanages and social welfare centers. 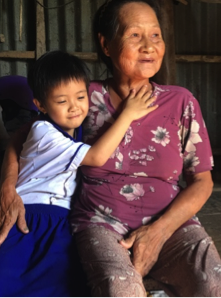 ﻿Our first major project underway now is sponsoring a NEW WATER SYSTEM for a social welfare center in the Mekong delta caring for orphans, mentally handicapped persons and the elderly. And, continuing another New Day tradition, we are looking forward to hosting our first team of volunteers this summer coming to serve in one of the communities we are partnering with.